Trolling on social media has become the common thing these days especially when it comes to troll any celebrity. Netizens keep their eyes on the activity of Bollywood or TV industry celebrities that what they are doing and find a way to pull their legs. Sometimes, social media users trolled celebs brutally that we even can’t imagine. 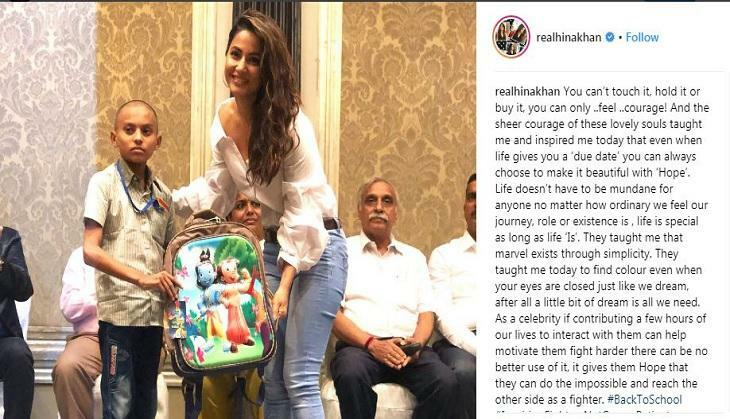 The recent target of trollers is an ex-finalist contestant of Bigg Boss 11 Hina Khan. Yes, Hina got trolled on social media platform for the outfit that she wore during the event. Well, this is not the first time that she got slammed by netizens, earlier, she has been trolled for wearing the revealing clothes during the holy month of Ramadan. She was also lashed for her short dress. Once again! ‘Yeh Rishta Kya Kehlata Hai’ fame actress trolled for her latest pic that she shared on her Instagram account. Recently, Hina had attended a special event to support cancer patients, where she had distributed stationery items to the kids. 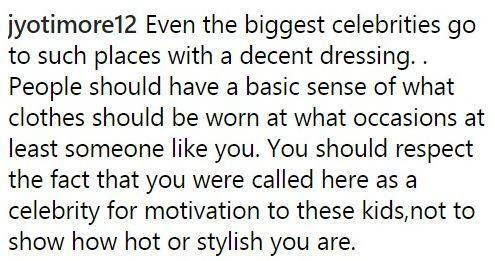 Well, netizens couldn’t be digested her post and trolled her brutally for wearing a shirt and also advised her to wear at least decent clothes according to the occasion. We would like to advise trollers that provide some personal space for celebrities and focus on your own business. 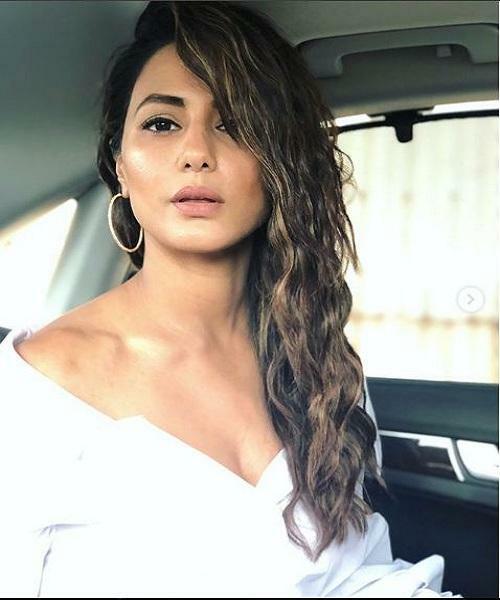 However, Hina Khan was looking astonishingly hot in her white shirt.